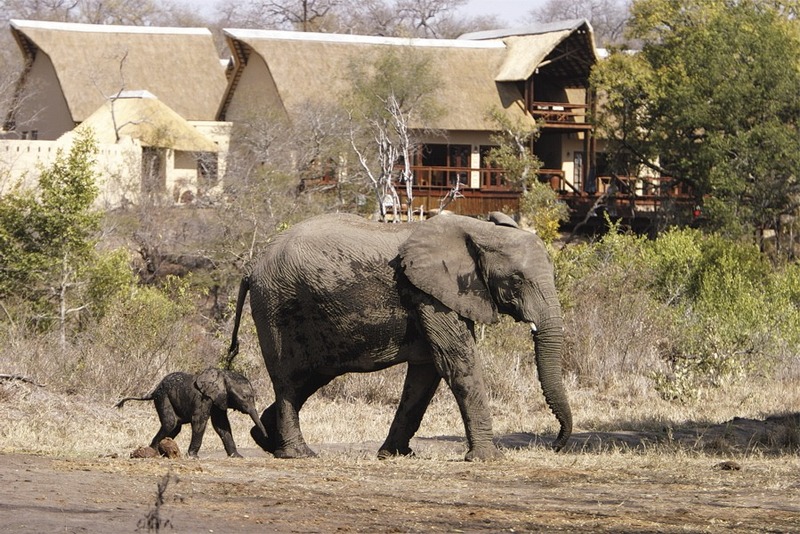 Elephant Plains is a family-run operation perched on a clifftop overlooking the dry Manyeleti riverbed, an open area with a year-round watering hole attracting enough pachyderms to make it live up to its name. It has a large north American fanbase. 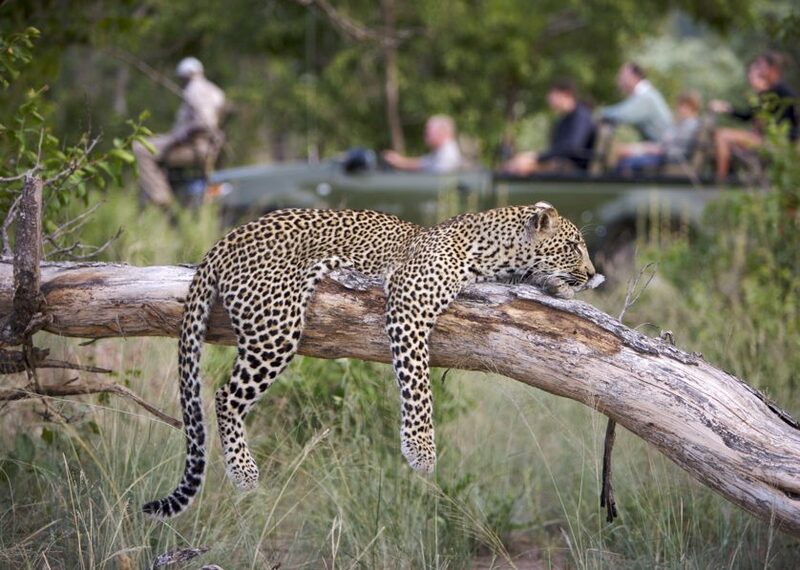 It enjoys traversing rights through most of the northern sector of Sabi Sand and Big Five are frequently seen. 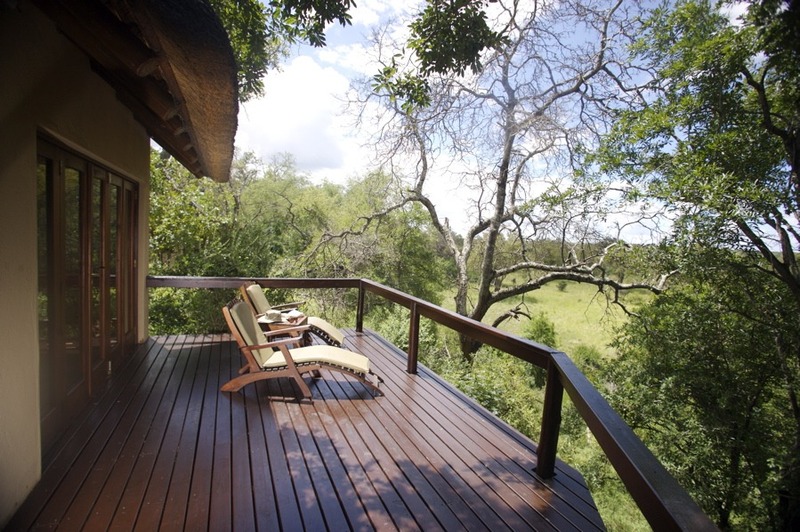 The large deck offers good views with plenty of passing game on the plain below. Walking is a morning option which you should take up. 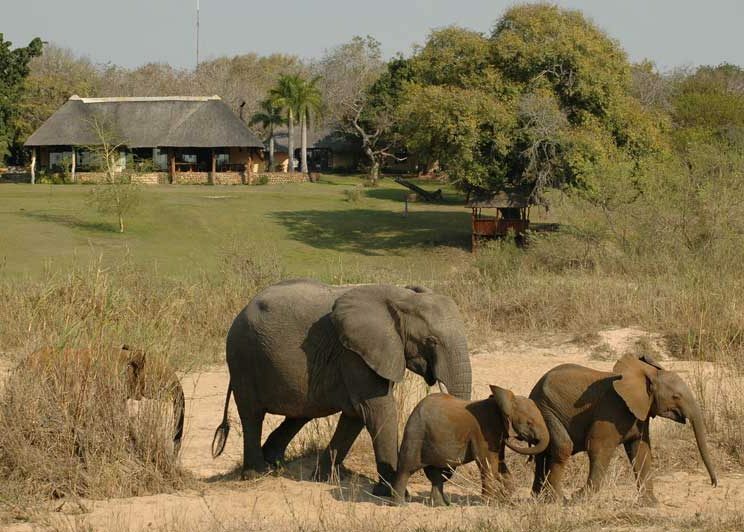 Exploring this Big Five area on foot is an unmissable opportunity. 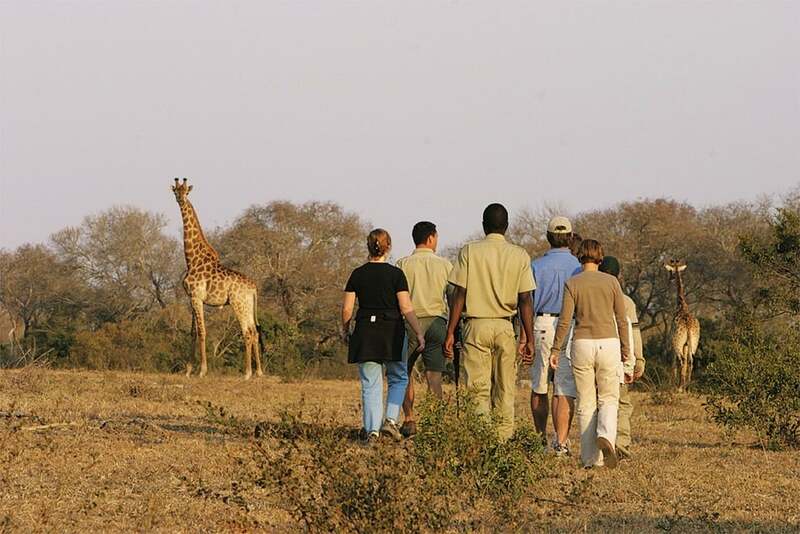 It pioneered internet streaming from its waterhole and the popular WildEarth (online TV) Live Game Drives started here. 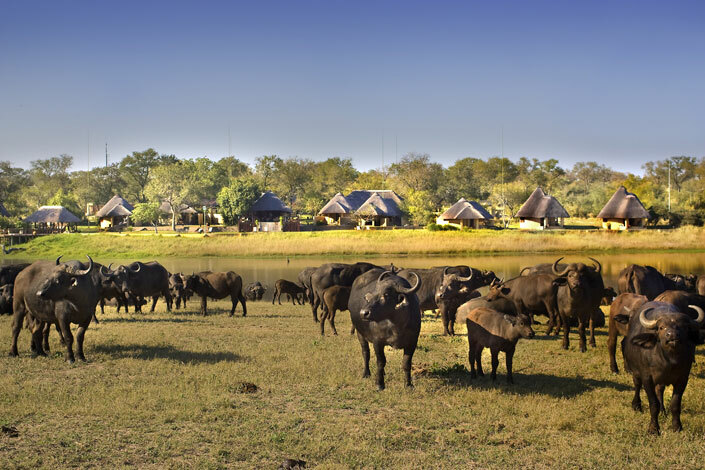 The Lodge is justifiably popular and well-received. 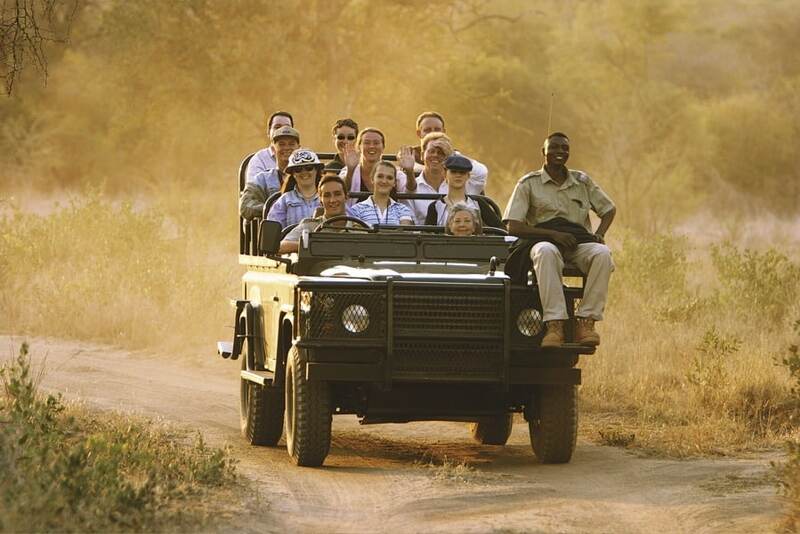 It is often full, making its game drive vehicles full too. 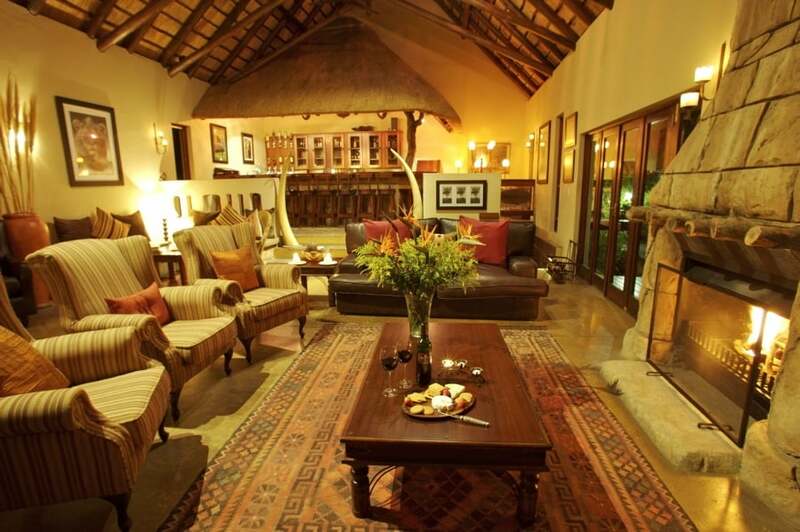 The Main Lodge houses the reception, dining areas, bar, lounge and wine cellar, as well as a small library and curio shop. 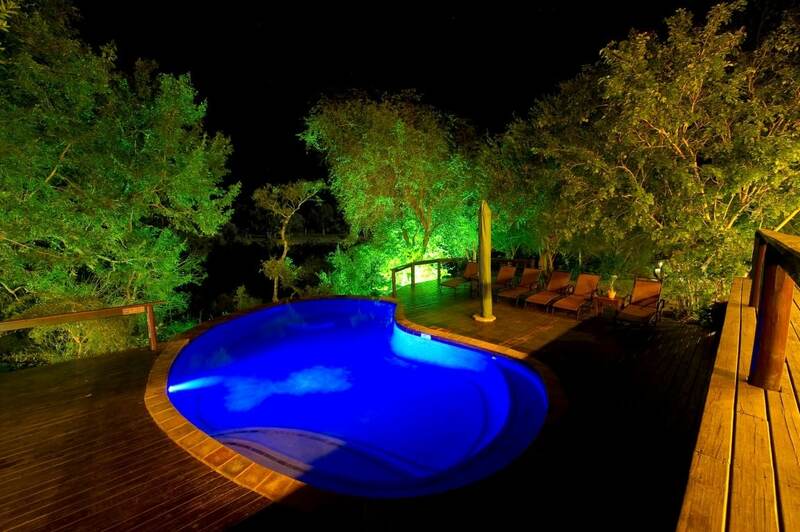 Facilities include two swimming pools, the African Health Spa, a gym, conference room, and games room. 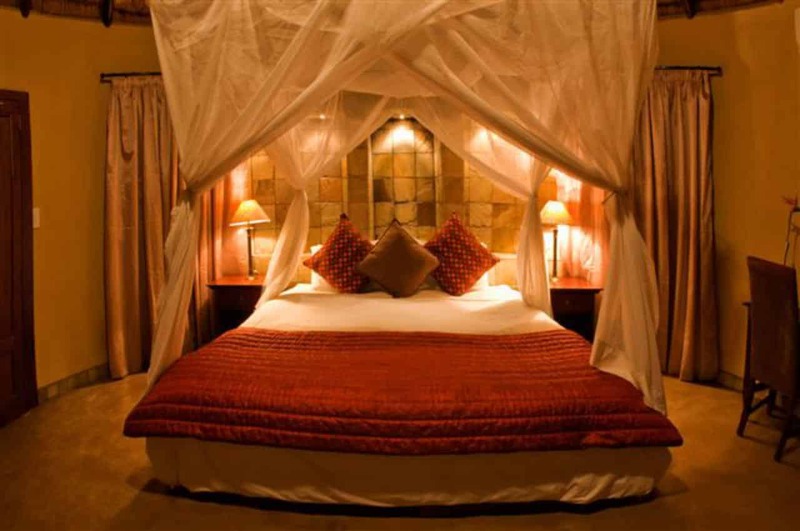 The six glass-fronted Suites are decorated in warm, earthy tones, and are homely in feel. 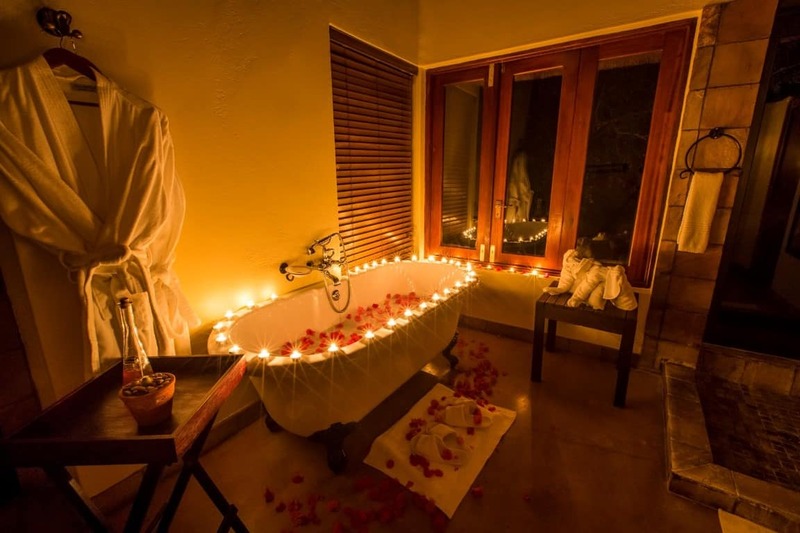 Their open-plan design offers a lounge, double bedroom, en-suite bathroom and a private viewing deck with views over the riverbed and open area. 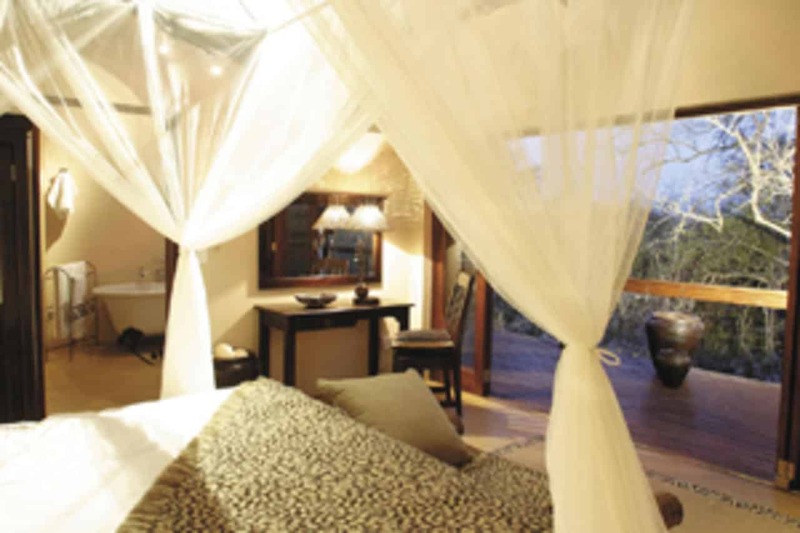 All feature air conditioning, overhead fans, fireplaces, mosquito nets, electronic safes, as well as mini bars and tea/ coffee facilities. 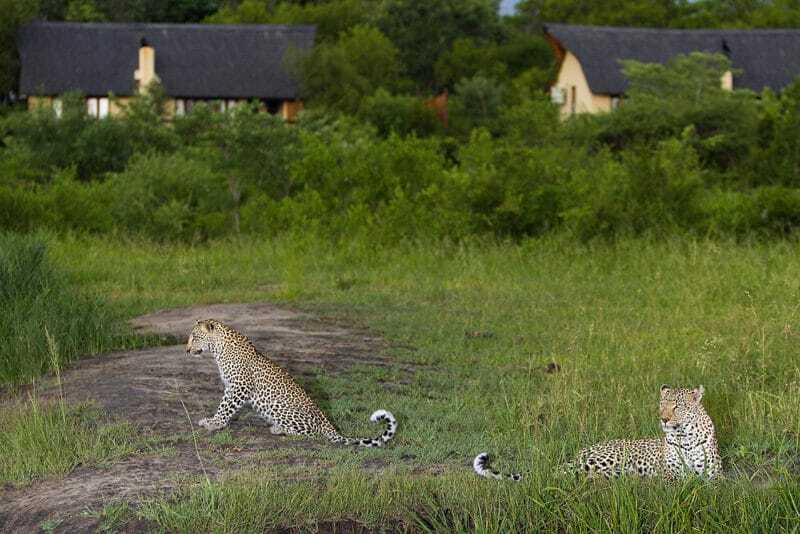 Less expensive accommodation is in rondavels which are bargains for such a good Sabi Sand location. 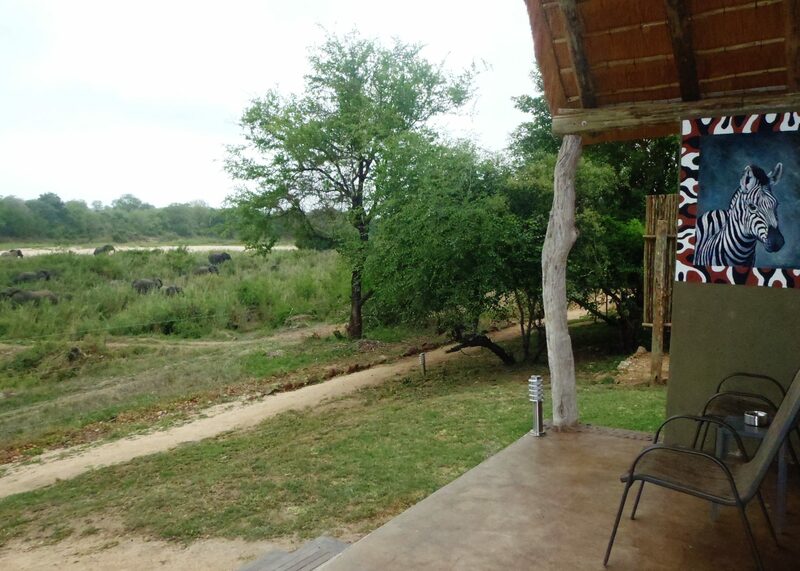 Rondavels are more basic and clustered to one side of the lodge. They represent good value, and are comfortable, clean and air-conditioned. 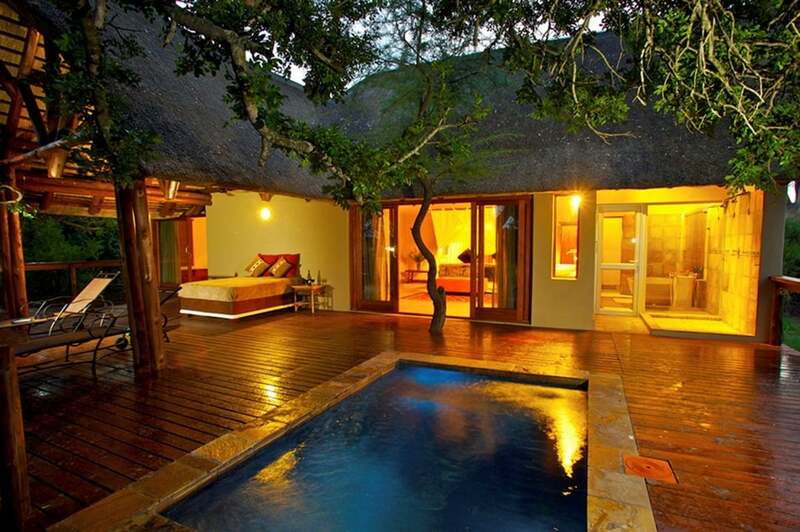 The Manyeleti Honeymoon Suite also boasts a private splash pool and daybed, ideal for a mid-morning nap.